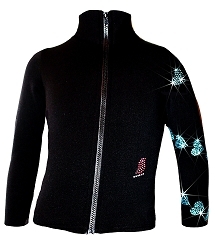 Back in 2009 we start to create our unique jackets rhinestones design. 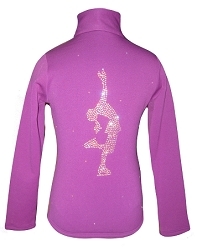 We are continue to improve and innovate our selection base on reviews and feedback. 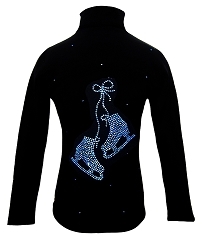 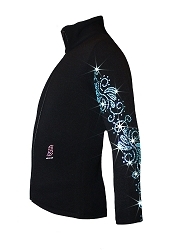 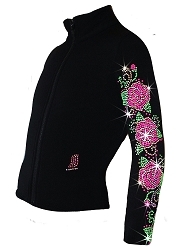 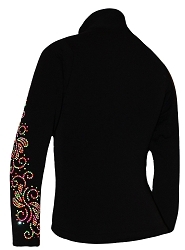 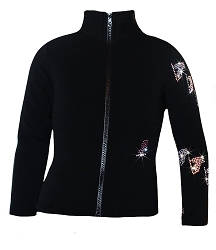 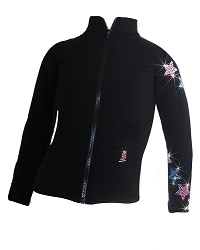 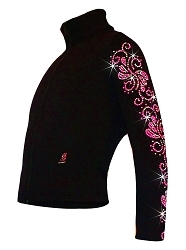 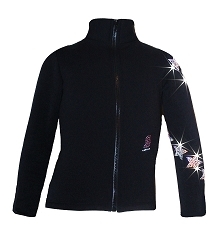 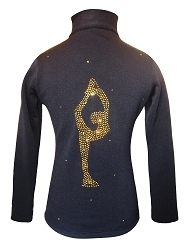 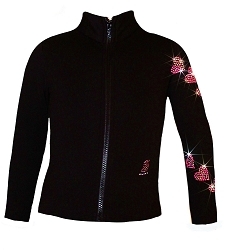 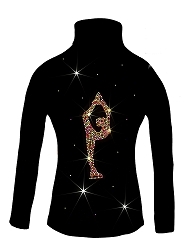 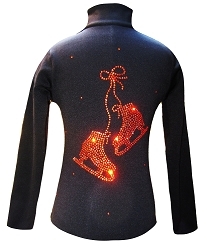 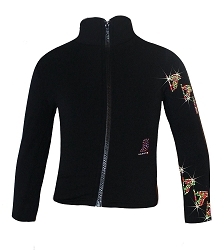 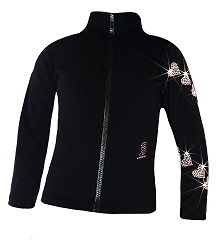 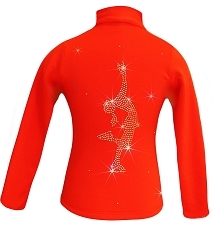 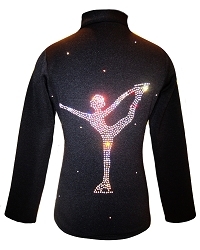 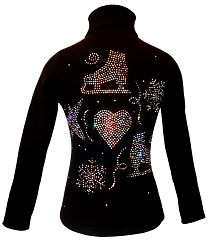 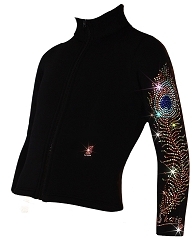 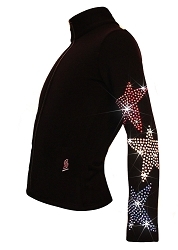 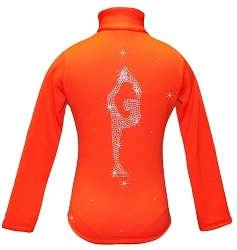 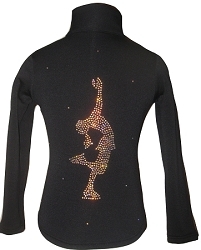 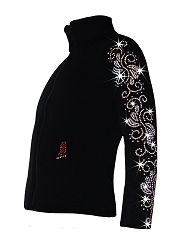 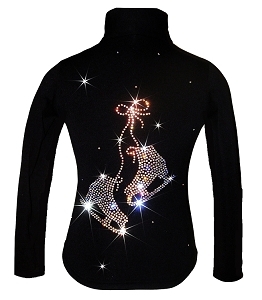 Our embellished figure skating jackets featuring quality rhinestones and rhinestuds and high performance fabric. 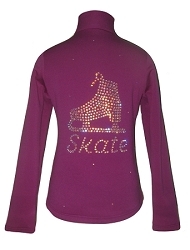 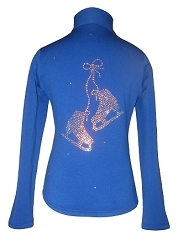 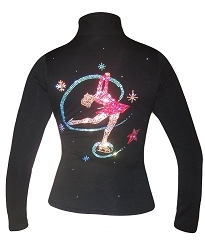 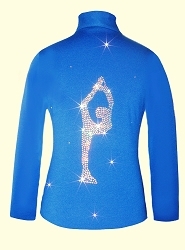 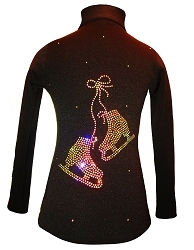 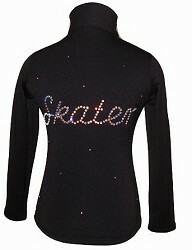 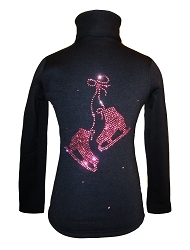 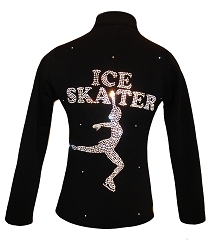 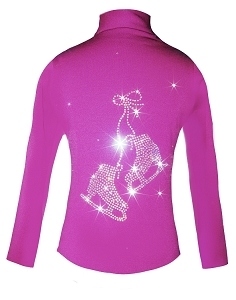 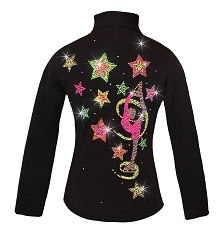 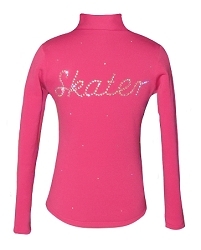 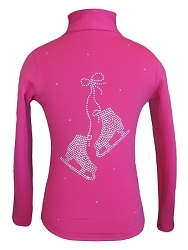 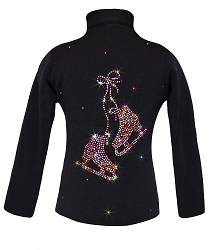 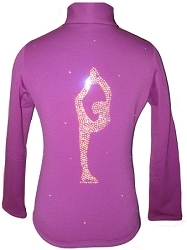 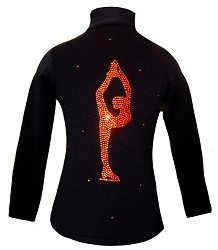 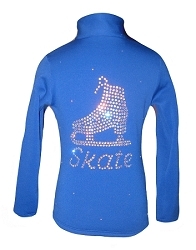 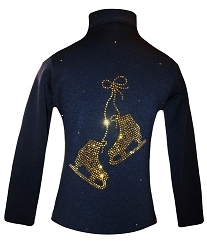 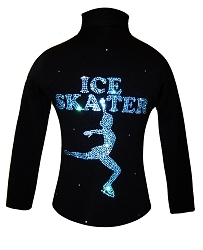 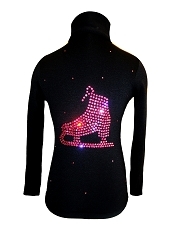 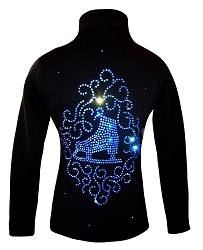 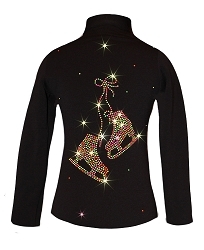 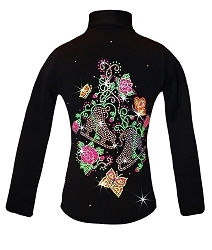 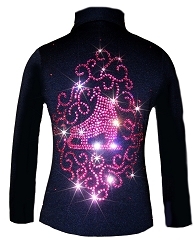 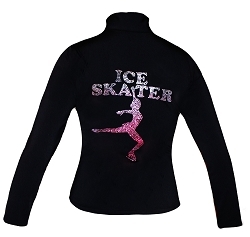 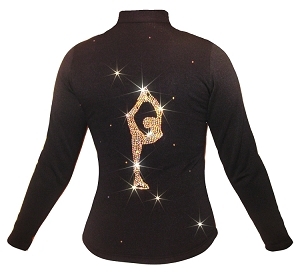 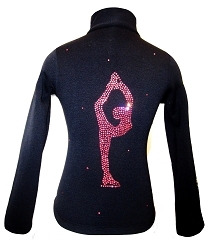 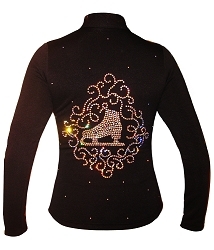 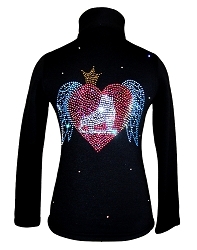 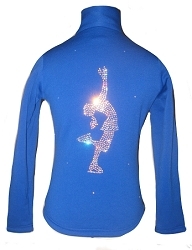 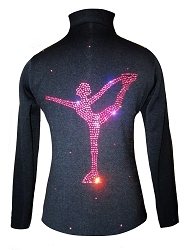 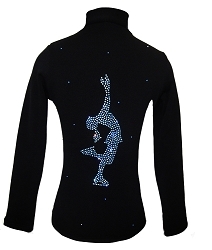 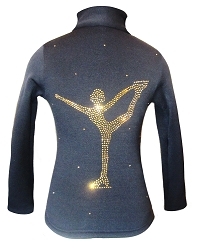 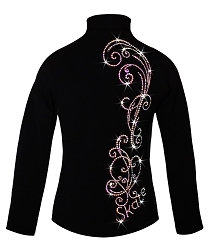 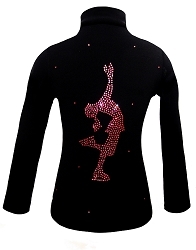 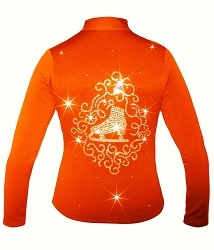 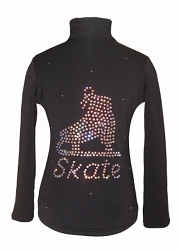 Various fun and elegant designs, styled with sparkling rhinestones/studs and made specially for ice skaters in mind. 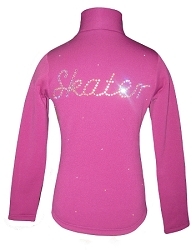 Fitted, without the hood, 4 way stretch Polartec fabric that provide moisture management are warmth still is number one in the winter sports market and are best for for routine practice sessions. 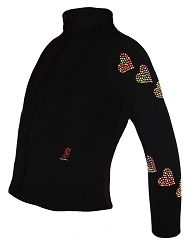 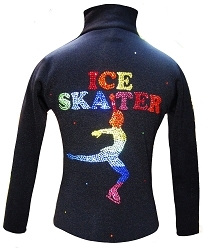 Ice Skating Jacket "Colorful Biellmann"